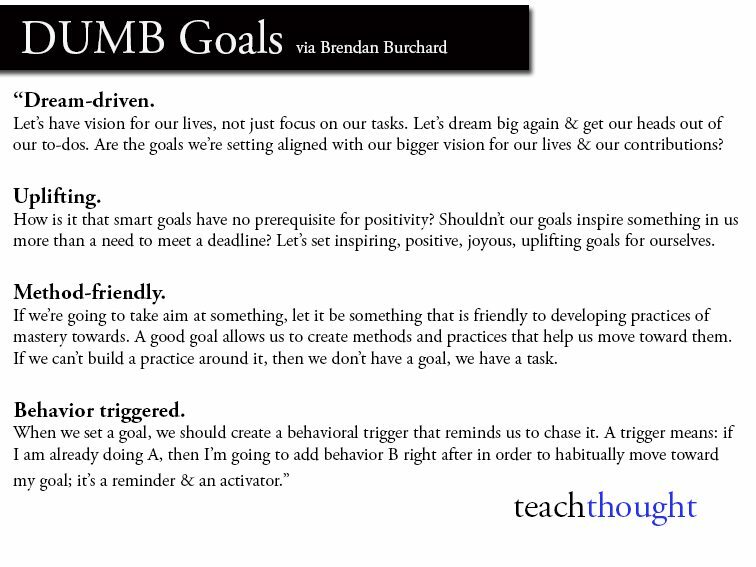 Has Goal Setting Failed You? Maybe Decisions Can Help. You’ve heard about SMART Goals. You may have even heard about DUMB Goals. I’m not here to bash goals setting. I’m a big advocate of goal setting. They’ve helped me make big moves in my life. But I also have to be honest and say I’ve also fallen short of my goals…a ton. 8% of people achieve their new year’s resolution. New year’s resolutions aren’t always the best or most achievable goals. But even when I’ve done all the right steps in my goal setting things don’t always work out. I’ve made my goals SMART, written them down, shared them with other people, visualized achieving them, reflected on what’s working and every other trick I know. Even after that, I have failed to meet my goals more often than I’ve achieved them. That’s even more true for the big, life-changing goals. For instance, when I decided to go to UF over Georgia Tech or MIT, that has had a ripple impact on the rest of my life. Another huge one is when I decided to start my own company. The decision to start my own company is a great case study. I had a goal of starting a company in one form or another for 10 years. I had a goal of getting my coaching company off the ground for 2 years. Then I left my last startup and after some contemplation, I decided I was going to start the company. In 2 months I made more progress than I had made in 2 years. All these things happened because of the decision I made. Decisions by their very nature close down doors. That can allow you to fully step into the possibility of the decision. This doesn’t mean you can cheat the system. Saying “I’ve decided I’m going to lose 10 lbs” doesn’t work any better than having a goal of losing 10 lbs. But deciding that you’re going to be healthier can be a game changer. When you honestly look at what you have to give up to get there, that can be the difference that you need.